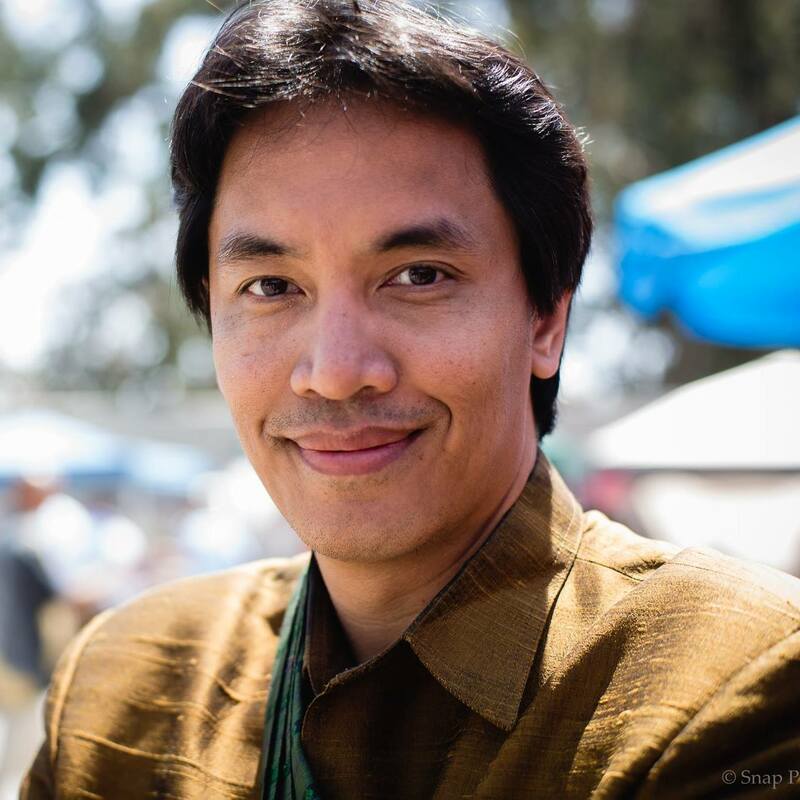 Bryan Thao Worra is the president of the Science Fiction and Fantasy Poetry Association, a 40-year old international literary organization celebrating the poetry of the imaginative and the fantastic. A Lao American writer, he holds over 20 awards for his writing and community leadership including an NEA Fellowship in Literature and was a Cultural Olympian representing Laos during the 2012 London Summer Games. In 2009 he received an Asian Pacific American Leadership Award from the governor’s Council on Asian Pacific Minnesotans. He also holds a 2011 Youth Media Innovation Award from the University of Minnesota Human Rights Center and won the 2014 Elgin Award for Book of the Year from the Science Fiction and Fantasy Poetry Association. He has presented at the Smithsonian Asian Pacific American Center, the Minneapolis Institute of Art, the Loft Literary Center, Intermedia Arts, Kearny Street Workshop, the Institute for Contemporary Art, among many others, and recently as a Visiting Artist with University of Merced Center for the Humanities. He is the first Lao writer to be professional member of the Horror Writers Association and trained several years with Asian Pacific Islanders in Philanthropy on social justice during their National Gender Equity Campaign. One of the co-founders of the National Lao American Writers Summit, he is the author of 6 books, with work appearing internationally in Australia, Canada, Scotland, Germany, France, Singapore, Hong Kong, Thailand, Korea, and Pakistan.